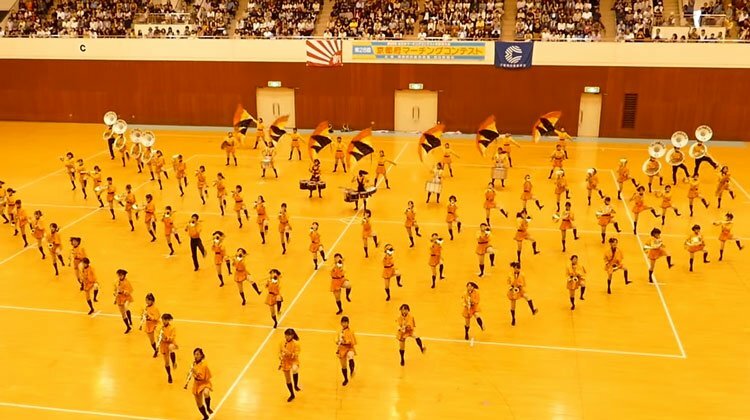 113 Japanese Girls Stand In Formation—Amaze World With Perfect Marching Band Routine. We’ve seen plenty of all-girl bands over the years, but when was the last time you saw an all-girl marching band that absolutely blew your mind? Most likely, the answer to that question is never, but all that’s about to change! 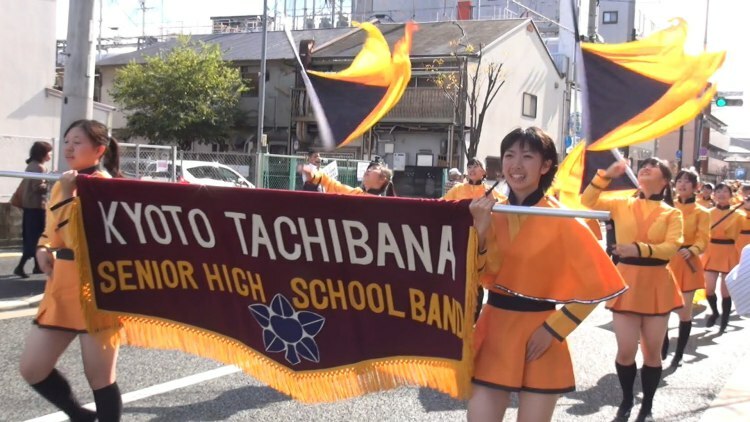 The Kyoto Tachibana High School Concert Band, or Tachibana SHS Band as they’re commonly known, has been making waves all over the world since their inception in 1961. They’re one of the oldest female marching bands in Japan, and once you watch one of their astounding performances, you’ll understand why they’ve become so incredibly popular. The band uses a unique dancing style that incorporates choreographed dance moves, singing, and even shouting. They move as one unit, weaving in and out of lines and never hitting a false note (or step!). The music they play alternates between Western classics like gospel, big band, and Disney tunes. You can’t help but smile when you watch their enthusiastic efforts to entertain crowds of any size! The girls in the band hail from Kyoto Tachibana High School in Kyoto, Japan. 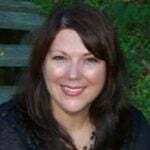 The band has 113 members; there may be a handful of boys in there, but the vast majority of the band is comprised of very talented female musicians. The Tachibana SHS Band trains hard all year round, seven days a week including holidays. 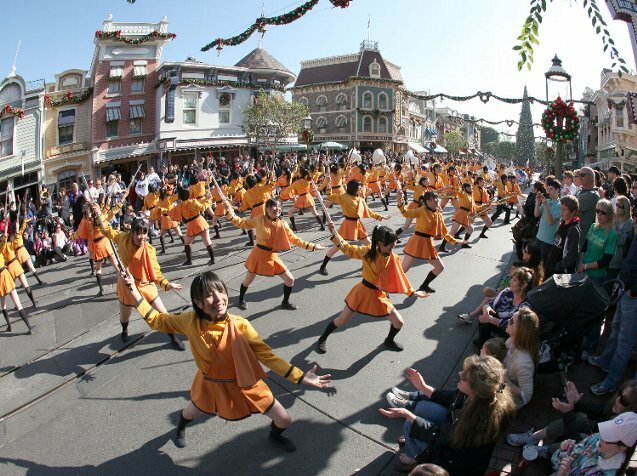 They regularly participate in the All Japan Marching Contest and have performed overseas at Disneyland in Anaheim, California and at the 2012 Tournament of Roses parade in Pasadena, California. Keep an eye out for their trademark orange uniforms at the Rose Bowl parade this year! The band recently announced that they will be giving a second mind-blowing performance at the 129th Tournament of Roses Parade in January 2018. 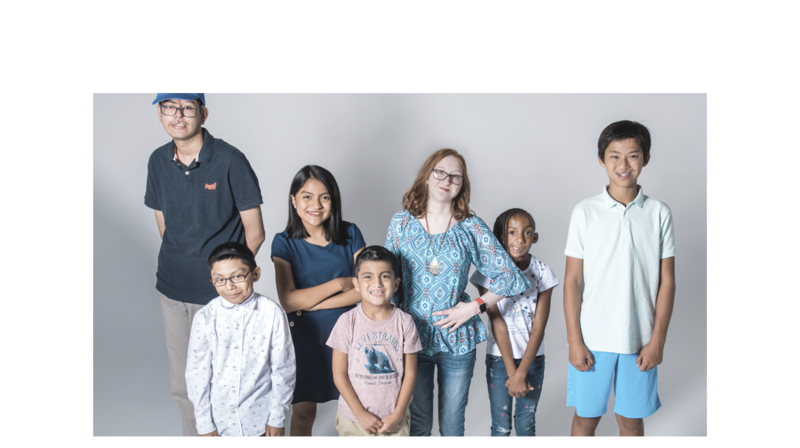 Watch the video below, and be sure to share this talented group with a musician in your life!